Home / News & Events / News / Our Views, Our Voices consultation now open! We are consulting people living with NCDs from across the world until the 31st of August, 2017, to identify the common issues faced, main recommendations for action, and to understand how people living with NCDs would like to be meaningfully involved in the NCD response. 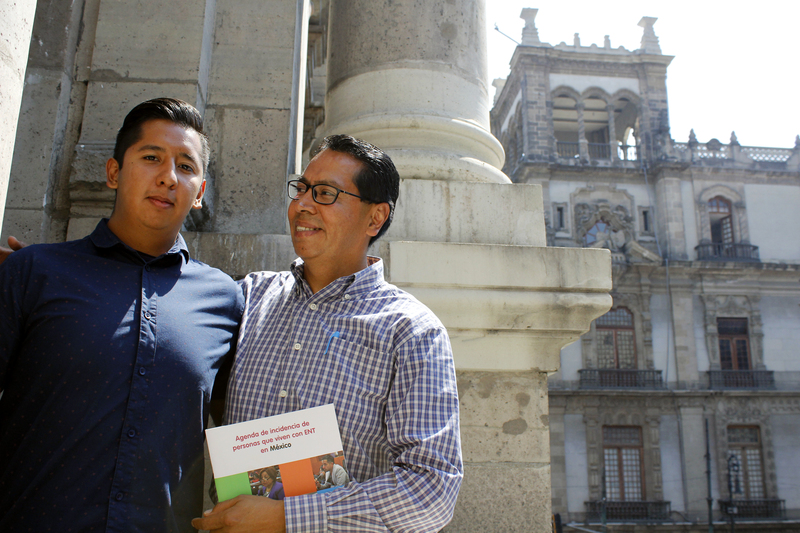 This widespread consultation will result in the Advocacy Agenda of People Living with NCDs. 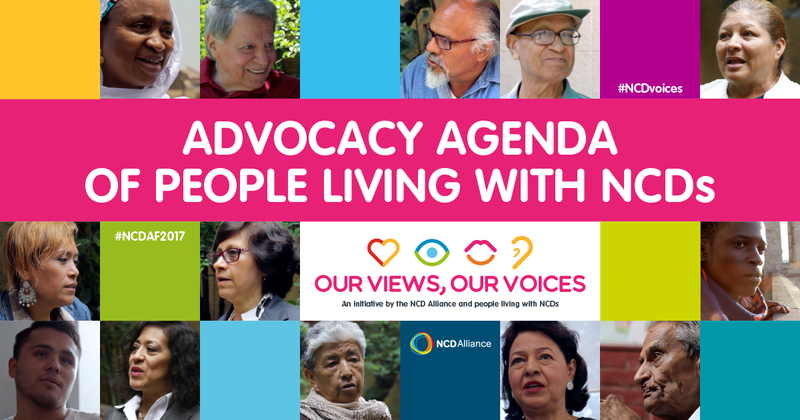 Cristina Parsons Perez, NCD Alliance Capacity Development Director: "The Advocacy Agenda will build on the knowledge and first-hand experiences of people living with NCDs and will articulate the advocacy issues of importance to those affected. It will be used in advocacy efforts across the world directed at improving NCD prevention and control and will be updated on a regular basis. The Advocacy Agenda will also support advocacy efforts towards the 2018 United Nations High-level Meeting on NCDs". 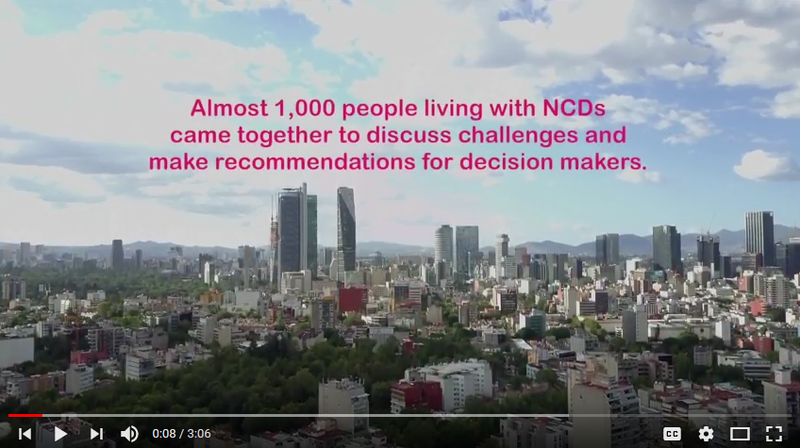 A community conversation is an in-person meeting of people living with NCDs to explore their main challenges, key recommendations for decision makers, and how they would like to be involved and take action. The results of these conversations will feed into the development of the Advocacy Agenda, and they can also be used by organisations to guide programme, strategy, and advocacy development at local level. Please refer to this community conversation guide for all the resources you need to hold a community conversation including a discussion guide for facilitators, sample agenda, social media prompts and much more. Help spread the word by sharing this guide with your networks! Share this online consultation among your contacts and networks of people living with NCDs. For the purposes of this consultation, people living with NCDs include those people who are currently living with a NCD, who have had a NCD in the past, and those who are closely connected to someone with a NCD – such as relatives, close friends and care partners (sometimes also referred to as carers or caregivers). Like, share, and promote the Our Views, Our Voices initiative using the hashtag #NCDvoices. If you have any questions regarding this consultation, please write to us at [email protected].